Fourteen-year-old William Zhu from Illinois, USA, has studied piano with Sueanne Metz since he was 5 years old. He is currently a freshman at the University of Chicago Laboratory Schools. William won first place at the American Fine Arts Festival International Concerto Competition in 2018 and performed at the winner’s concert at Weill Recital Hall at Carnegie Hall in New York City. William also won prizes from a number of other competitions in the past, including the ENKOR International Music Competition (2018), US New Star Piano Competition (2018), the Carmel Klavier International Piano Competition (2017), the Bradshaw & Buono International Piano Competition (2015), the American Protégé International Piano and Strings Competition (2015), the Society of American Musicians Competition (2014) and the American Fine Arts Festival (2011). William enjoys cross country and fencing. He participated in Science Olympiad competition at the national level and won gold medals from individual events and with his team during his middle school years. 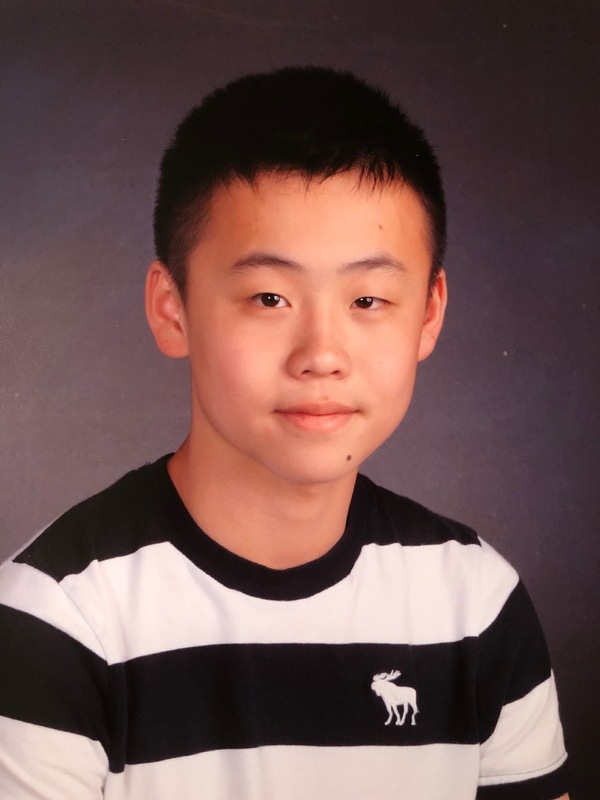 William is a first-place winner from Northwestern University Midwest Academic Talent Search (NUMATS) in the past 3 years, and he was a Duke University Talent Identification Program’s Scholar of Distinction in 2017. William is a Caroline D. Bradley Scholar of 2017 and a Davidson Young Scholar of 2018. In addition, William is actively involved with community and charitable services.